TP-Link, a premier global manufacturer, provider of networking products and World’s No.1 provider of WLAN products signs FDC International, one of the largest IT distribution company in GCC region, as its distributor. To increase the market horizon and brand visibility even further, the venture of these two entities is a perfect match. 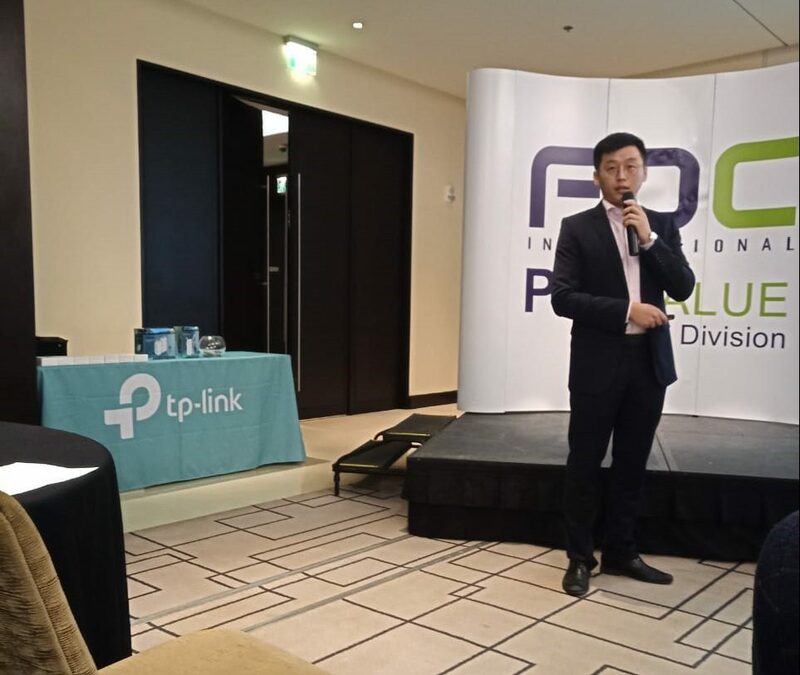 As per the agreement, FDC International will involve SI and channel partners who will offer TP-Link SMB products and solutions to their clients or end users in the UAE region. The segment of SMB business by TP-Link ensures ease of management, high performance and professional support to the customers. At the alliance meet, USP’s and insights on SMB product range and uniquely advanced solutions like Jetstream, Omada Ecosystem, Auranet Wi-Fi, Pharos Wireless, Managed Switches and Safestream Routers were discussed. List of challenges and solutions were spoken about that helped the SI’s & channel partners to understand every brand element. TP-Link also encouraged the partners to enrol for the online Training & Certification program. A dedicated partner portal that caters to pre-sales, sales and technical knowledge. This program offers support to the SI’s to grow their share of business with TP-Link’s solutions in the SMB segment. To lighten the mood of the eve, a pop-quiz was organized that gave away TP-Link products as freebies to the winners.